How Far is Niharika Hill Ridge? 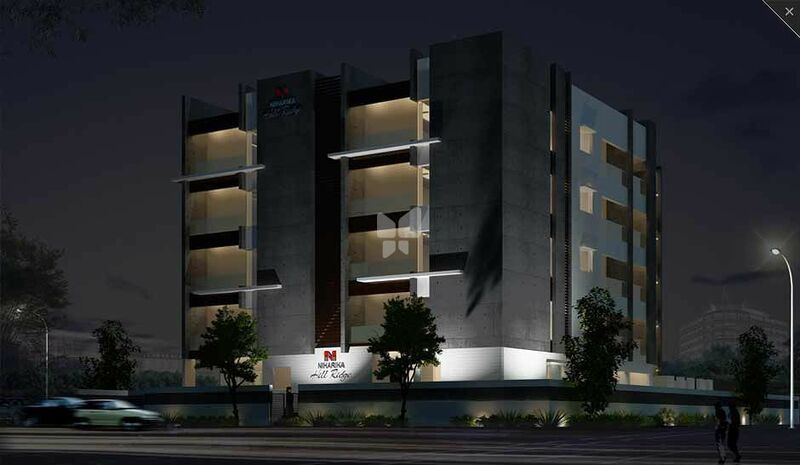 Hill Ridge is a residential development by Niharika Projects in Hyderabad. 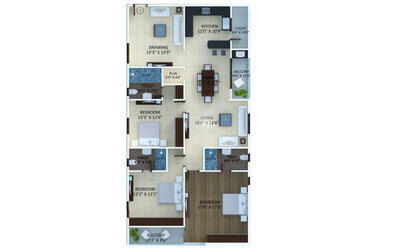 It offers exquisitely designed 3BHK residences. 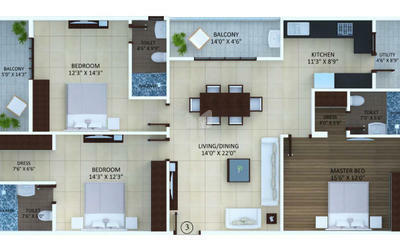 Plaster of Paris ( POP) False ceiling will be provided for the entire Flat Except for balcony's Store, Service kitchen.